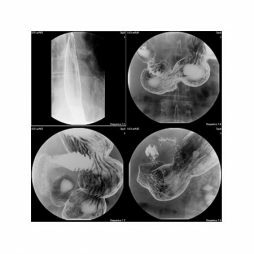 Apollo DRF goes beyond the separation between radiography and fluoroscopy. 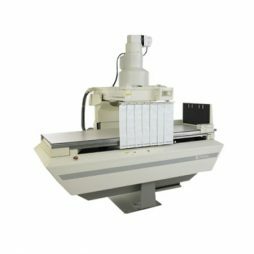 The innovative Dynamic Flat Panel Detector operates as a full digital modality for both high resolution radiography and high frame rate fluoroscopy. Using the same room for a wider scope of applications means higher room utilization, better space allocation and lower cost of maintenance and personnel training. Images are displayed instantly on the integrated console and all delays due to cassettes or CR plates handling are eliminated. The fully digital image processing and the high dynamic range compensates for exposure variances and allows extensive possibilities to optimize the exposure and processing parameters according to your preferences. Apollo is the next generation remote controlled RF system from Villa Sistemi Medicali, designed for maximum patient throughput and application flexibility. Four sides open access and the industry lowest tabletop height will ease patient loading operations, as well as procedures requiring support personnel to operate in the table area. 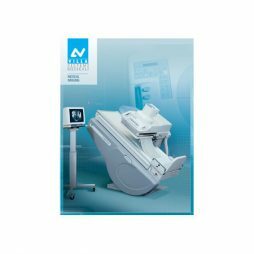 The advanced design of Apollo provides unsurpassed application flexibility for every need of radiographic and fluoroscopic procedures. We know how important is your investment, and how fast you need to recover it. That’s the reason why Apollo is designed to maximize the workflow of your RF suite. Special attention is given to patient’s dose reduction, by employing a number of provisions, such as low-absorption tabletop materials (plastic or carbon fiber), reduced skin-to-film-distance, fully automatic collimation, retractable grid, fully automatic parameters setting in both fluoro and exposure (zero points technique). Images are the final products of every radiographic exam. The close integration between every subsystem in your Apollo RF suite ensures that the entire imaging chain always works at its best to give you the highest picture quality. Automated procedures allow you to concentrate on your patient, rather than on the equipment. Apollo perfectly matches the DIVA digital acquisition systems to obtain a filmless RF or DSA room with the highest patient throughput and full Dicom connectivity for seamless integration into PACS networks. 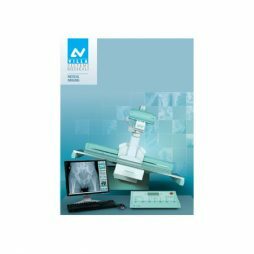 DIVA-D is the new digital acquisition system from Villa Sistemi Medicali, designed to offer the highest performance in Radiographic/Fluoroscopic and Digital Subtraction Angiography (DSA) applications. DIVA-D has been designed with the aim to maximize the integration with Villa tables and generators to ensure the best image quality with minimum effort in every condition. DIVA-D is available in two versions to comply with all your needs. DIVA-D RF-12 with an acquisition speed of up to 12 frames/sec 1K x 1K is the best solution for Gastro-Intestinal, Urological and ERCP applications. 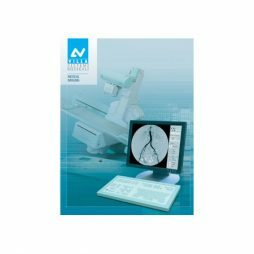 DIVA-D AS-25 features an acquisition speed of up to 25 frames/sec 1Kx1K and includes a Digital Subtraction Angiography package. This model is also equipped with Road-Mapping function and, if matched with the Apollo Remote Controlled Table, with an optional Stepping Angio package optimized for Peripheral Angiography. 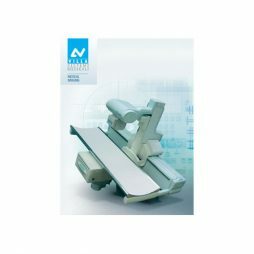 All models operate in fluoroscopy at 25 frames/sec with 1024×1024 matrix, also in pulsed fluoro mode. 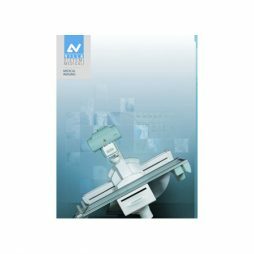 Vision is a high performance conventional R/F system from Villa Sistemi Medicali designed to perform all kinds of R/F studies with the maximum efficiency and ease. Thanks to its flexibility, user friendliness and compact dimensions Vision is the ideal choice for a “light” R/F system. The design of Vision has been specially focussed on the Spot Film Device, which is fully microprocessor controlled and allows in-line and cross divisions with one of the widest division programs on the market, covering all routine applications. The front-loading cassette tray is power assisted, cassette loading and unloading can be performed using just one hand. Fast and accurate cassette positioning assures fast switching between fluoro and exposure mode.